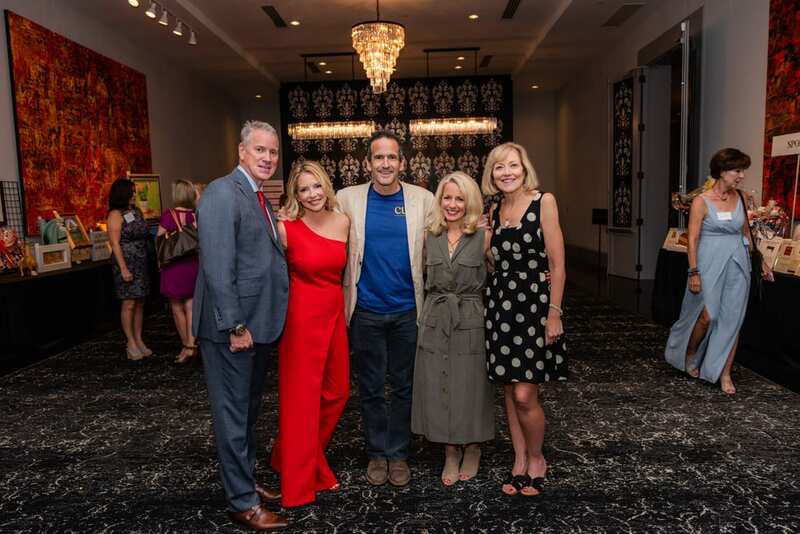 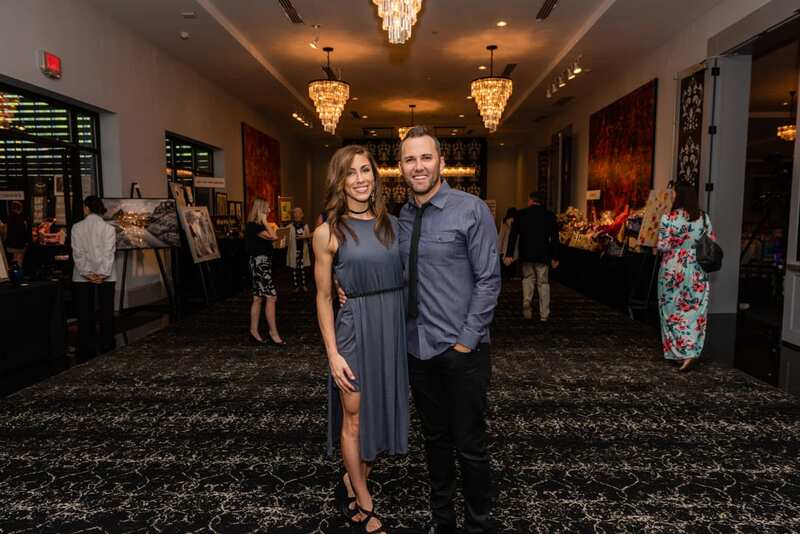 CURE’s 14th annual A Tribute to Our Quiet Heroes raised a record-breaking $470,000 this year. 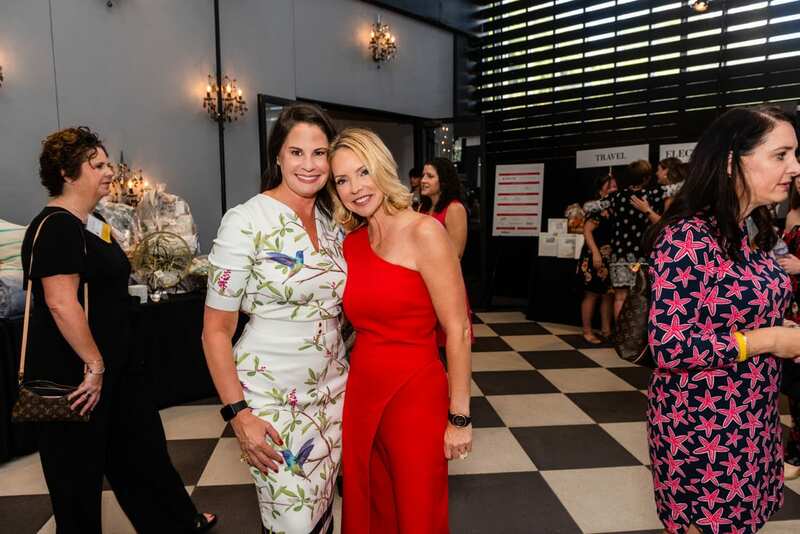 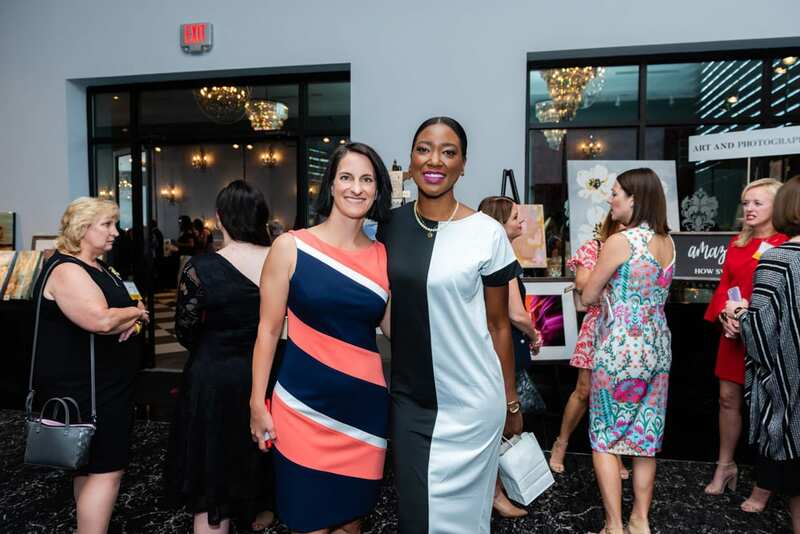 A fundraiser for the nonprofit organization devoted to conquering childhood cancer, Quiet Heroes honored 250 mothers of children battling the disease. 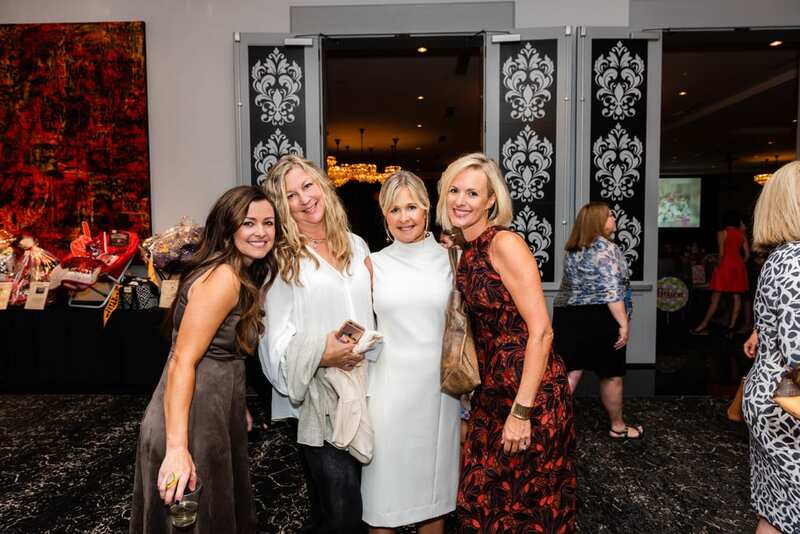 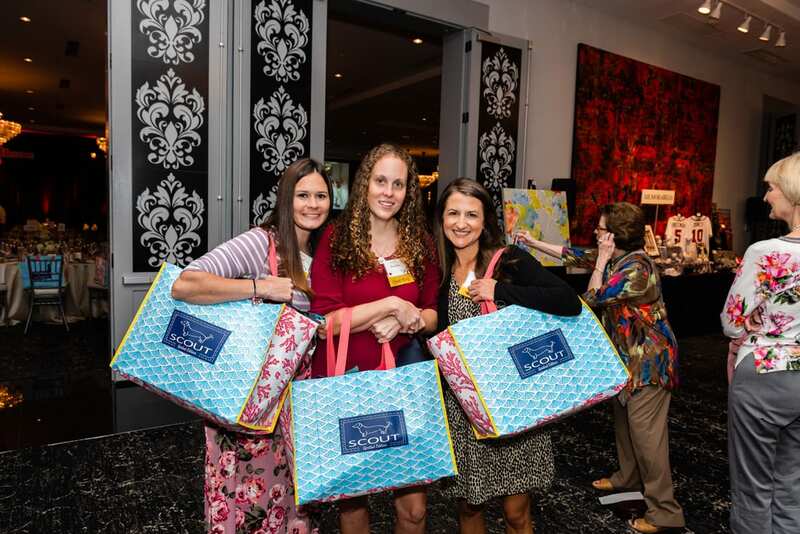 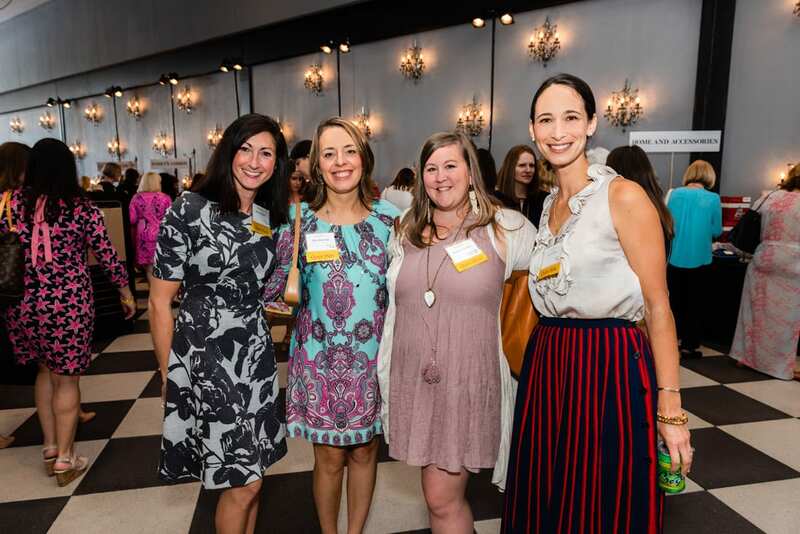 Nearly 600 guests gathered at Flourish in Buckhead, where they enjoyed lunch and a silent auction, complete with Elton John tickets, beautiful jewelry, handcrafted toys and a once-in-a-lifetime opportunity to “Be an Atlanta Brave for a Day.” The honored mothers were each gifted a “Mom’s Bag” full of goodies including a handmade blanket, spa products and home goods. 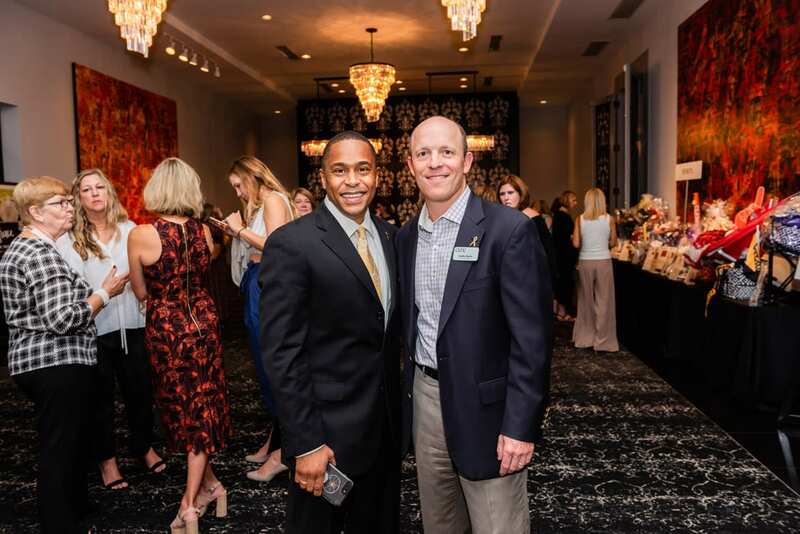 Dr. Ray Barfield, a pediatric oncologist and palliative care physician at Duke University, as well as a faculty member at Duke’s divinity school, delivered a powerful message about the importance of living in the moment. 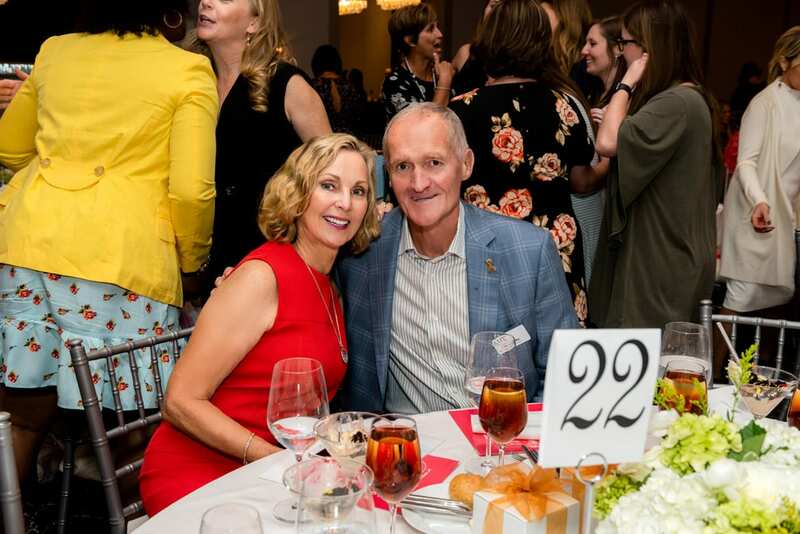 Throughout its existence, A Tribute to Our Quiet Heroes has raised more than $4.6 million and honored more than 1,200 mothers of kids with cancer.